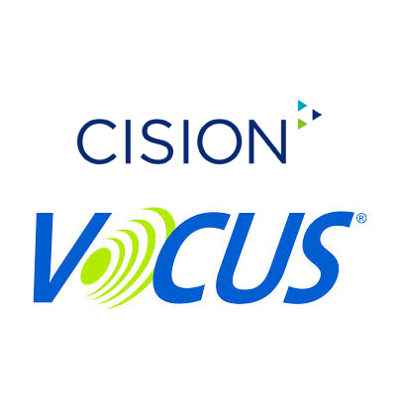 With 10+ years working for global leaders in PR Automation, Vocus, provided end-to-end functional manual testing as well as management of automated testing efforts for this SaaS product. Lead ad hoc new feature project teams responsible through, among other things, bug capture and reporting, production support gating and successful product deployment on a 3-week cycle. Client-facing Help file documentation using RoboHelp. Deployment-related product Release Notes using FogBugz. Bug Tracking using Jira & Fogbugz. Root Cause Analysis using Google Sheets. Support Process Modeling using Visio & other related online flowcharing tools. SQL Scripting using Microsoft SQL Server Management Studio (lab & production). To learn more. Please visit my resume page on this site.